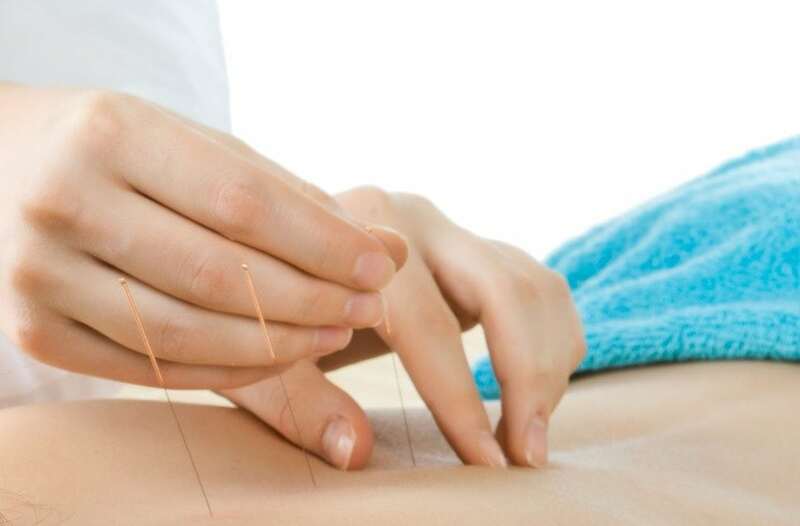 Our acupuncture North Sydney is practiced in a painless and relaxing style, this is a traditional medicine treatment effective for a broad range of complaints and health goals. Acupuncture generates balance in mind and body, maximises energy, and minimises pain and other discomforts. A fantastic approach to general or specific health care that really gets results. Often combined with herbal and nutritional medicine for optimum results.